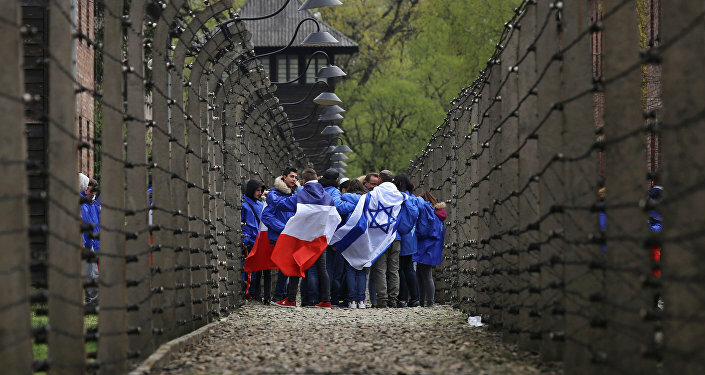 Jewish leaders in Israel and Russia have condemned in the strongest possible words Polish Prime Minister Mateusz Morawiecki's claim that Jews were also 'perpetrators' of the Holocaust. Speaking to Russian media, Israeli opposition leader Tzipi Livni and Moscow Chief Rabbi Pinchas Goldschmidt said Morawiecki's comments were "unacceptable." Tzipi Livni, one of the leaders of the opposition Zionist Union faction in the Israeli parliament, told Sputnik that Morawiecki's remarks were intolerable. "The idea of comparing the victims and those that [murdered] them during the Holocaust, and during the period of the Second World War, is unacceptable," the opposition leader said. Noting that the prime minister's comments amounted to historical revisionism, Livni warned that "trying to change history can [also] tell about your positions when it comes to the future." The Israeli lawmaker's indignation was shared by Pinchas Goldschmidt, spiritual leader of the Moscow Choral Synagogue and head of the rabbinical court in the Commonwealth of Independent States, who told RT that the Polish prime minister's remarks were "words which undermine." 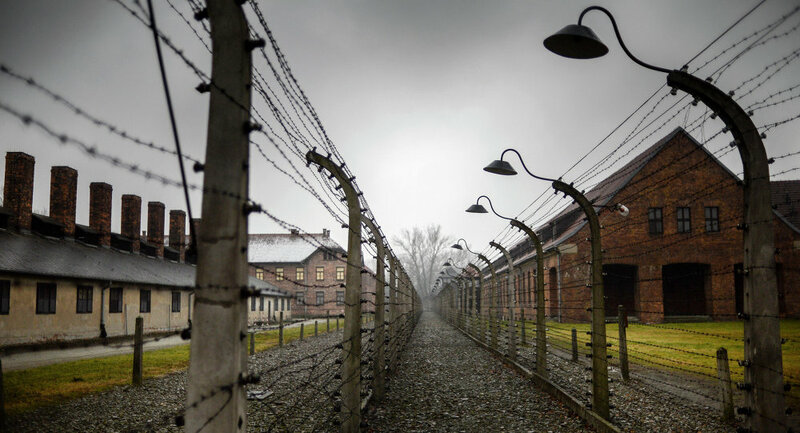 Goldschmidt stressed that calling Jews perpetrators of the Holocaust is "unacceptable to any person who knows history, who knows Europe, and wants a better future. We did not expect a Polish prime minister to say such things." 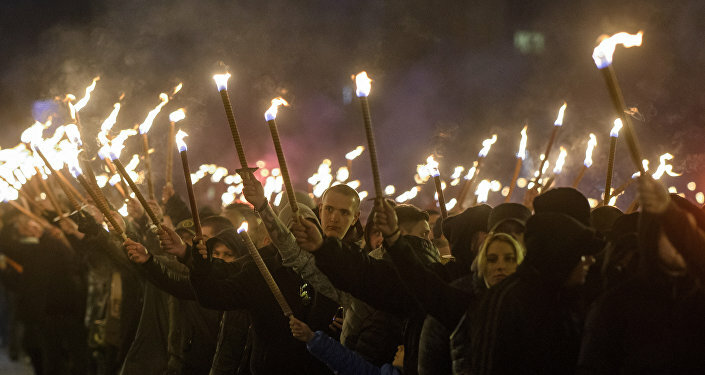 The senior rabbi noted that unfortunately, "when politicians issue statements, there is usually a political need to issue those statements, and there's definitely a certain segment of the Polish population which feel the same way." "This is a problem not only for us, but I think it is a problem for Poland," Goldschmidt said. Prime Minister Morawiecki attracted the ire of Jews around the world Saturday with his remarks at the Munich Security Conference, where in a defense of Poland's new law against referring to Nazi concentration camps in Poland as 'Polish death camps', he asserted that in addition to German perpetrators of the Holocaust, there were also Polish, Jewish, Russian and Ukrainian perpetrators. Israeli Prime Minister Benjamin Netanyahu called Morawiecki's remarks "outrageous," and said he would have a conversation with him on the issue. Morawiecki attracted more criticism Saturday after visiting the Munich grave site of members of the Holy Cross Mountains Brigade, a Polish paramilitary group which collaborated with the Gestapo during the Second World War in fighting communist Polish and Soviet partisans before fleeing to Czechoslovakia and further west at the end of the war. The prime minister posted a photo of his visit to the grave site on his official prime ministerial Twitter account. "Prime Minister @MorawieckiM laid and lit a candle at the gravesite of soldiers of the Holy Cross Mountains Brigade of the National Armed Forces."